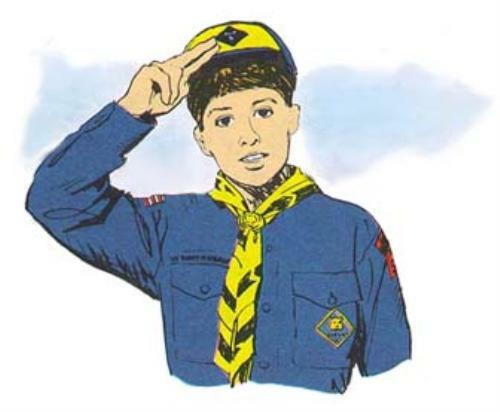 Official BSA Cub Scout Class A Uniform - uniform shirt, neckerchief, slide, and Cub Scout belt. This uniform is worn to Den meetings, most outings and events, and all Pack Meetings. Activity Uniform or Class B T-shirt - a Pack or BSA T-shirt, regular pants/shorts, and Cub Scout Belt. It is worn at informal outings and some Den meetings, but not Pack Meetings. Our pack annually orders T-shirts at a low cost. Class A uniforms and red vests can be purchased at the Scout Shop, located at 811 Hillgrove Ave., La Grange.